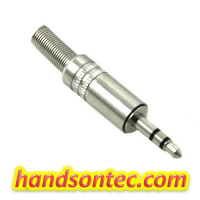 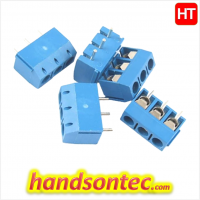 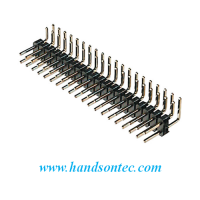 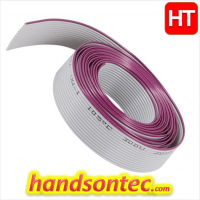 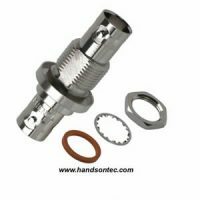 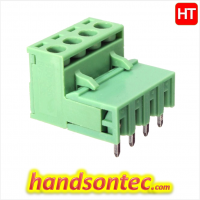 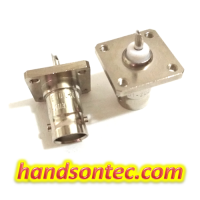 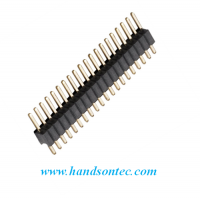 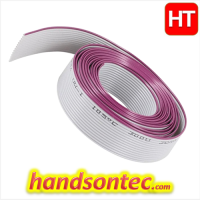 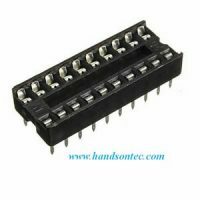 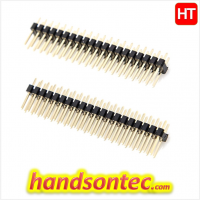 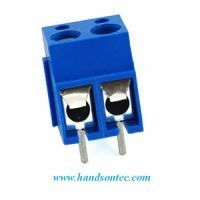 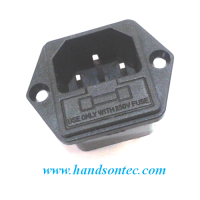 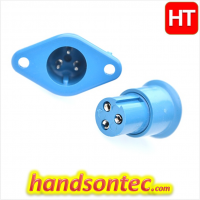 Connectors are available at Handsontec from industry leading manufacturers. 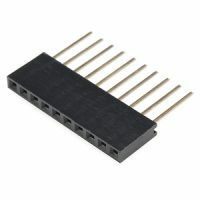 A connector is a device used to join electrical circuits and are also referred to as electrical connectors. 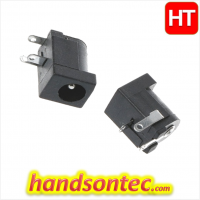 Connectors almost always require 2 separate (mating) parts to complete the circuit and most often consist of a male (plug) and female (jack or socket) and are typically utilized to deliver power, signal, and data. 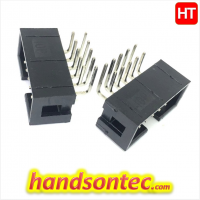 There are many types of electrical connectors and most can be identified by their shape & size, contact configuration & pinout, insulation between contacts, and more. 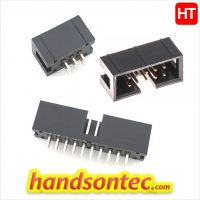 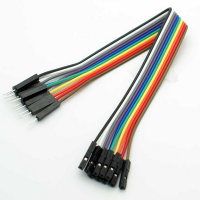 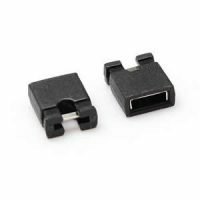 Connectors also have a multitude of ways in which to make connections to their contacts including crimp, solder, solder cup, wire-wrap, and even board mount.